Caregivers would have to get municipal approval to sell cannabis to their patients out of a retail shop under a proposed amendment to a sweeping medical marijuana reform bill pending before the Maine Legislature. The amendment, proposed by Sen. Roger Katz, R-Augusta, mirrors one that he added to the adult-use cannabis regulatory bill this year that helped it secure enough political support to overcome a gubernatorial veto. The amendment means that towns wouldn’t have to do a thing to prevent retail marijuana sales. Caregiver stores that have already opened – with municipal approval – would be safe, but those that opened without specific local authorization could get shut down, Katz said. Municipal authorization could take the form of a business permit for medical marijuana sales, zoning laws that allow medical marijuana stores in certain districts, or an ordinance that specifically allows medical cannabis stores. It would not affect caregiver grow locations, Katz said. 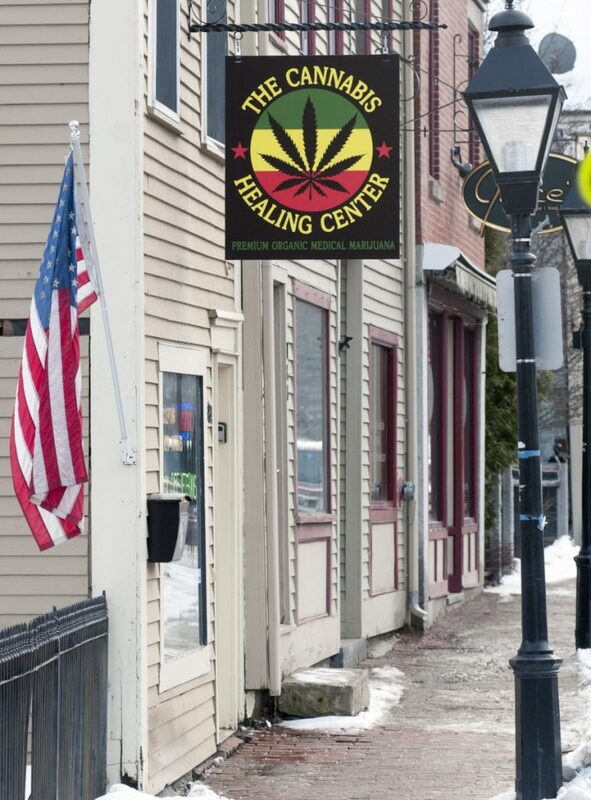 As written, Katz believes the amendment will allow towns that are interested in hosting retail shops to write one set of marijuana regulations, which will save them money and make it easier for cannabis entrepreneurs to figure out where they will be welcomed. Even with these additional local controls, the underlying medical marijuana reform bill would be the first piece of legislation that specifically acknowledges caregiver storefronts, the retail shops that have popped up across the state for selling medical cannabis to patients. The bill also would eliminate caregiver patient caps, allowing them to serve as many people as they want from 30 mature cannabis plants, and would allow them to hire more than one employee. To get those, however, caregivers would have to accept broader state inspection powers. The bill also would allow patients to use cannabis with a doctor’s authorization even if they don’t have a listed medical condition such as cancer, Crohn’s disease or seizures. It would expand the number of state-licensed dispensaries from eight to 12 and allow them to go for-profit.